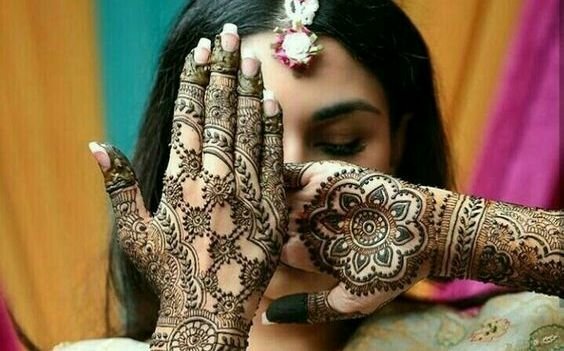 Summer weddings are absolute fun as you get the opportunity to flaunt off your designer wear and perfectly carved summer physique. 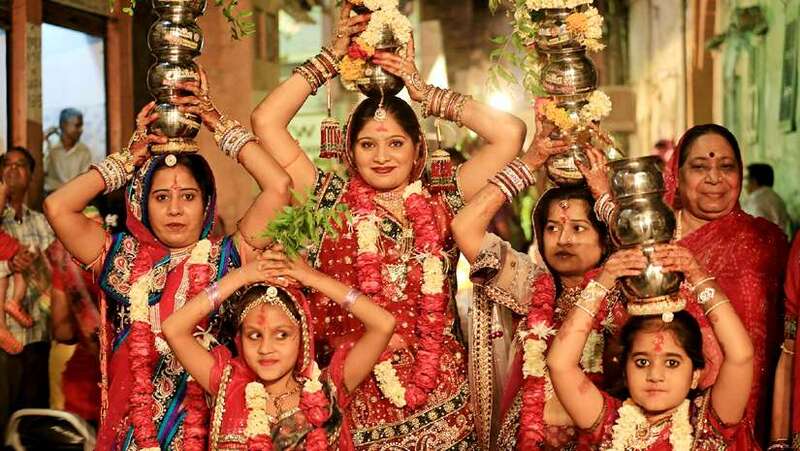 However, the scorching heat of the summer can rock-bottom the towering spirit of the most enthusiastic of wedding guests. 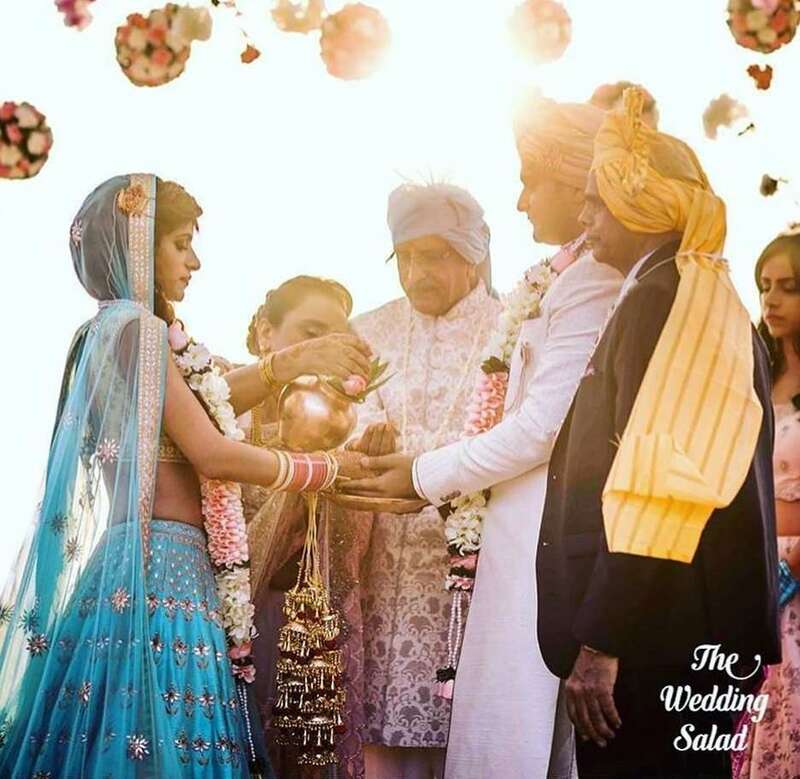 To beat the summer heat and make your guest’s feel thrilled at your summer wedding function, you need to tap into your creative genius to elicit some chic and cool ideas to make your wedding ceremonies a scintillating and cool affair. 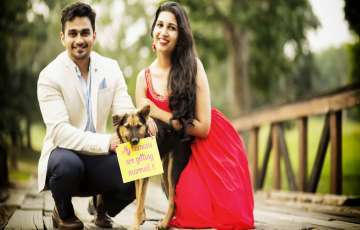 In recent times, a great number of couples have capitalized the concept of a pool party for their wedding ceremonies. The soothing view of the poolside area, stunning backdrops, and spine-chilling water can stun your guests and propel them to relish your wedding to the fullest. 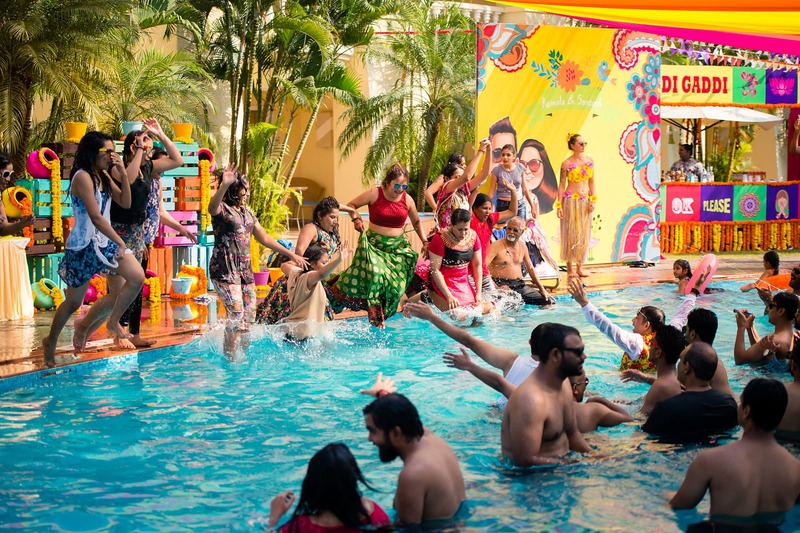 To help you wow your guest’s and beat the crazy summer heat, we’ve jotted down some thumping pool party ideas that will escalate your wedding fun manifold times. Who doesn’t love to lie down inside the pool on a water tube while sipping their favourite cocktails or Mocktails? Arrange some colourful water tubes, throw them into the pool, and let your guest's stay away with the sound of rippling water. 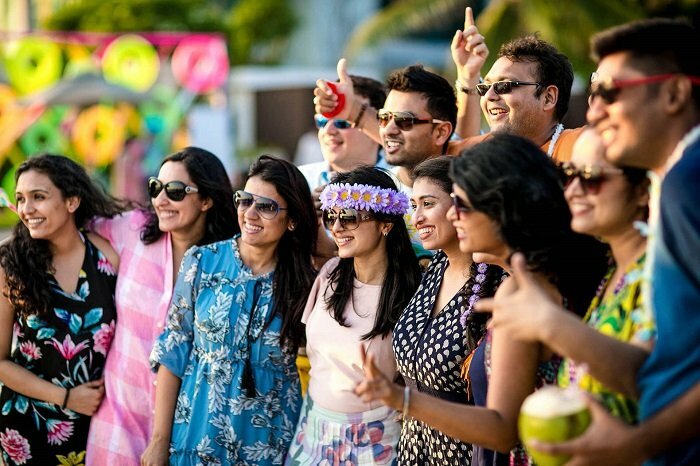 What's the point of organizing a sumptuous pool party for the guests if your poolside area is not decked up properly? 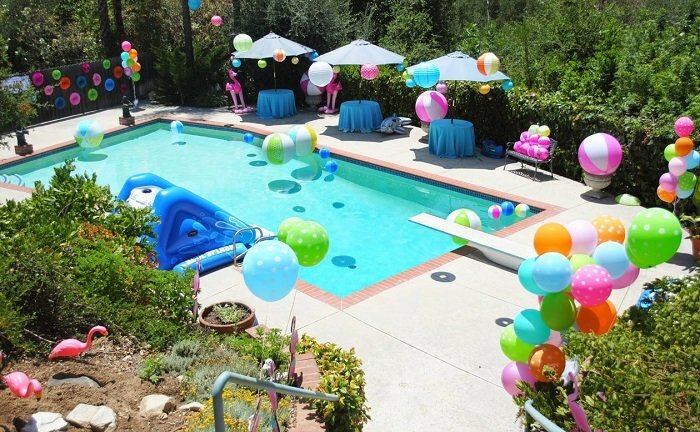 You can harness embellishments like balloons, ribbons, garlands, arches, and some plastic sculptures and decorate them around the pool area to spruce up the pool party vibes. 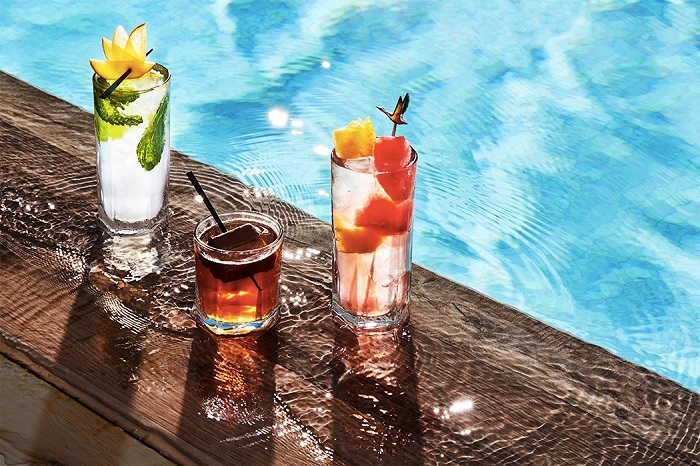 Picking up the right drinks for the poolside party is of paramount importance. You certainly don't want your guests to be out of the party vibes during the pool party. 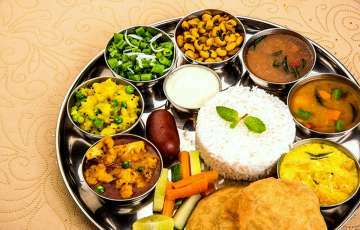 It is better to inculcate some light snacks and drinks which can refresh the guests. 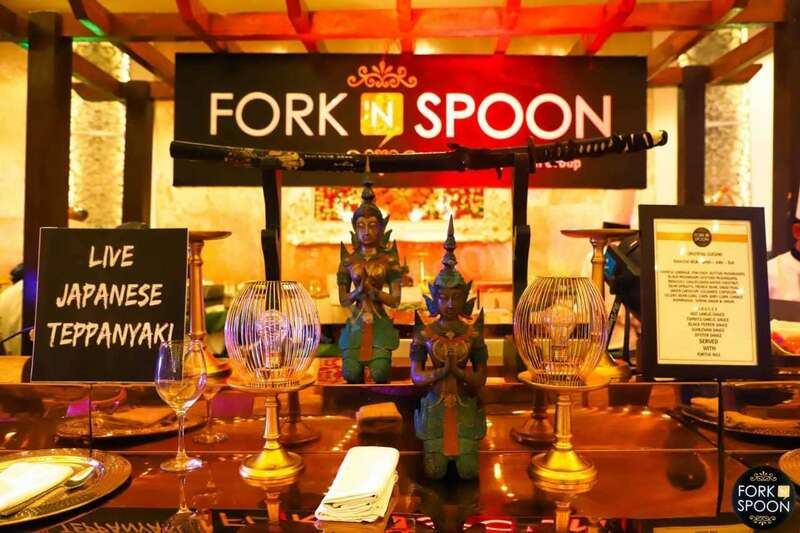 You can set up a bar counter near the poolside area and hire a bartender who will serve the guests snacks and drinks as per their requirements. With the perfect drinks and toothsome snacks at your side, your pool party can never go wrong. To compliments and the jazz up the party environment manifold times, you will need some music to set up the perfect mood. 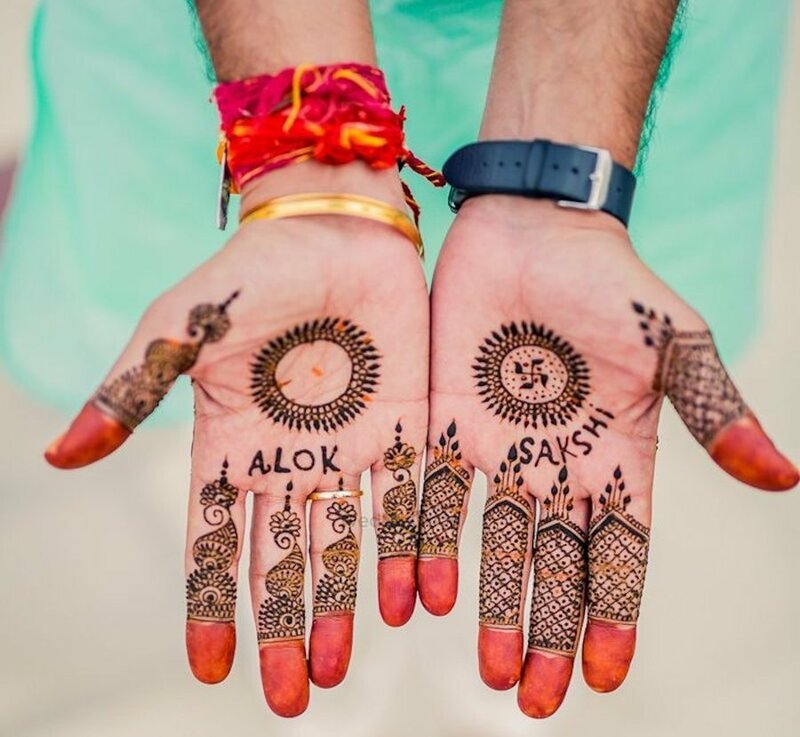 What's better than hiring a professional DJ who will make your guests' groove on feet-tapping dance numbers and take your summer wedding fun notches higher. 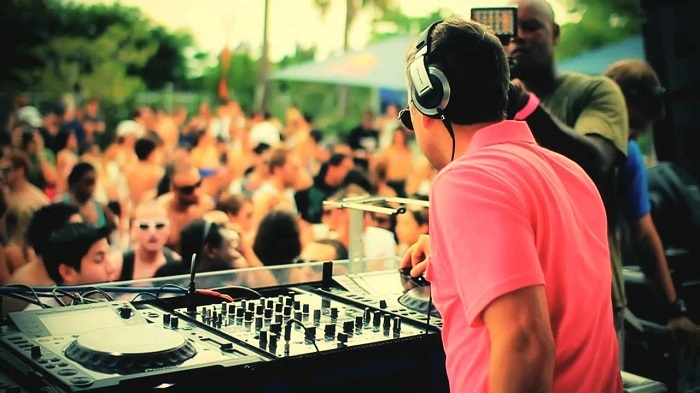 When hiring a professional DJ, make sure the DJ can play or have the music which resonates with the party theme. Do you still remember the fun-filled dodge ball game we used to play during the Holi festival? You can relive the childhood memories in your summer wedding pool party by playing the dodge ball game with water balloons. 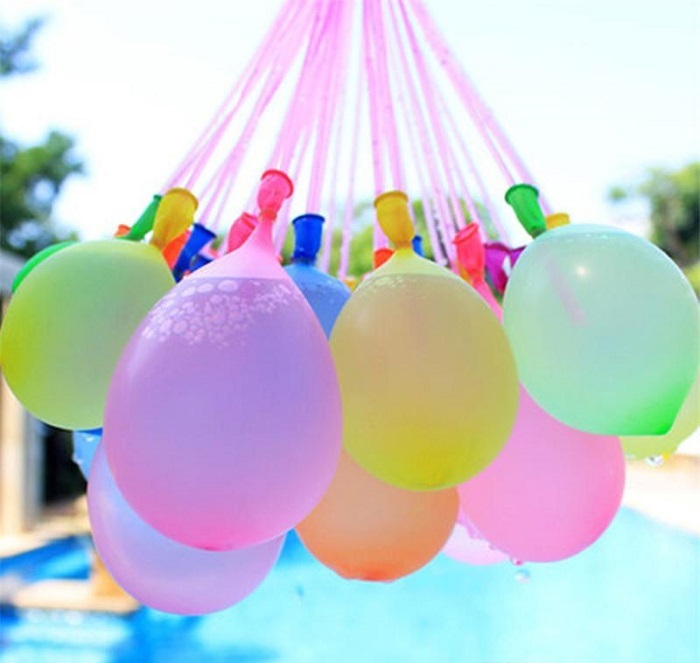 Your guests will love to bring out their inner child and would love to shot water balloons at each other like the little tots. A summer wedding pool party is incomplete without the yummilicious summer party desserts. There is no dearth of pool party dessert ideas. All you need to do is to jot down those desserts which your guests would love to eat. 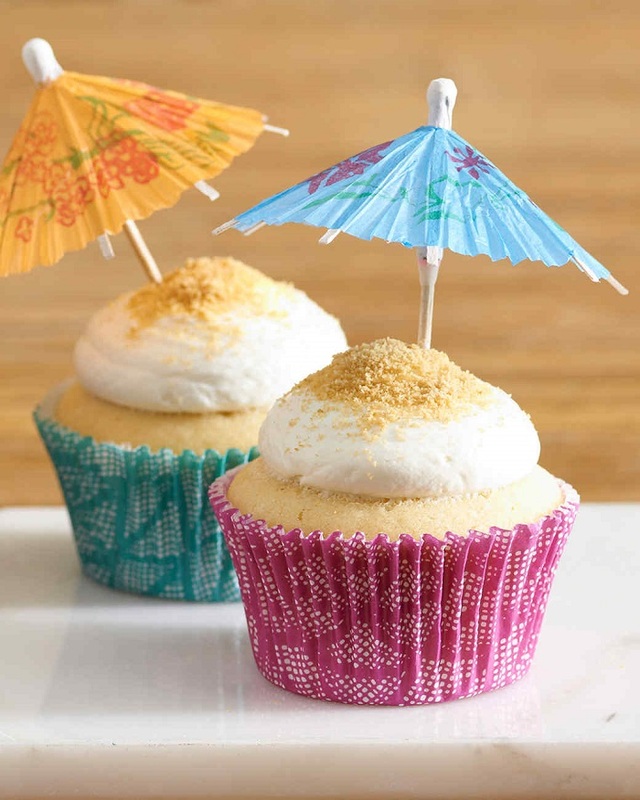 We suggest you include desserts inspired by beachside items like cool flip flops, umbrella, sunglasses, etc. Give your pool party a perfect touch by requesting all of your guests' to wear the appropriate pool attire. 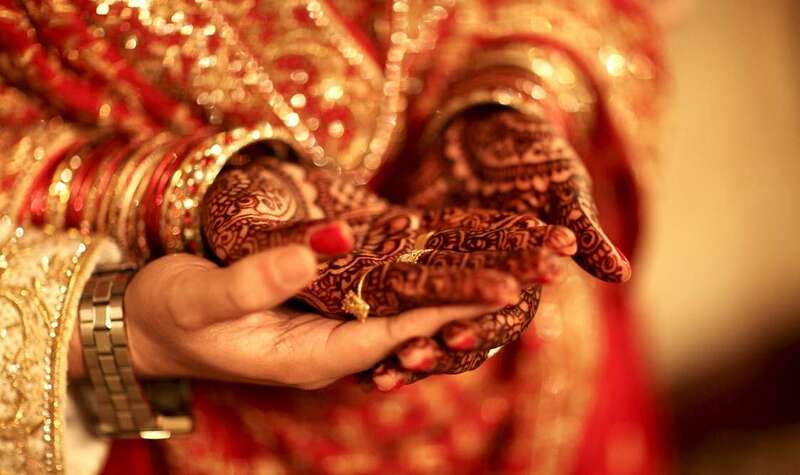 Some whacky pool attires and accessories can make your summer wedding pool party completely ravishing and unforgettable. We hope you find these quirky pool party ideas worthy enough to include in your wedding pool party. 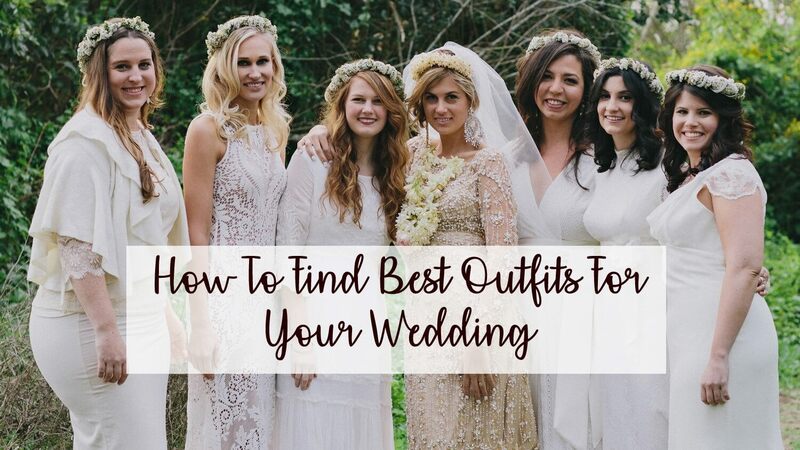 Try some and all of these and make your wedding guest's utter wow!